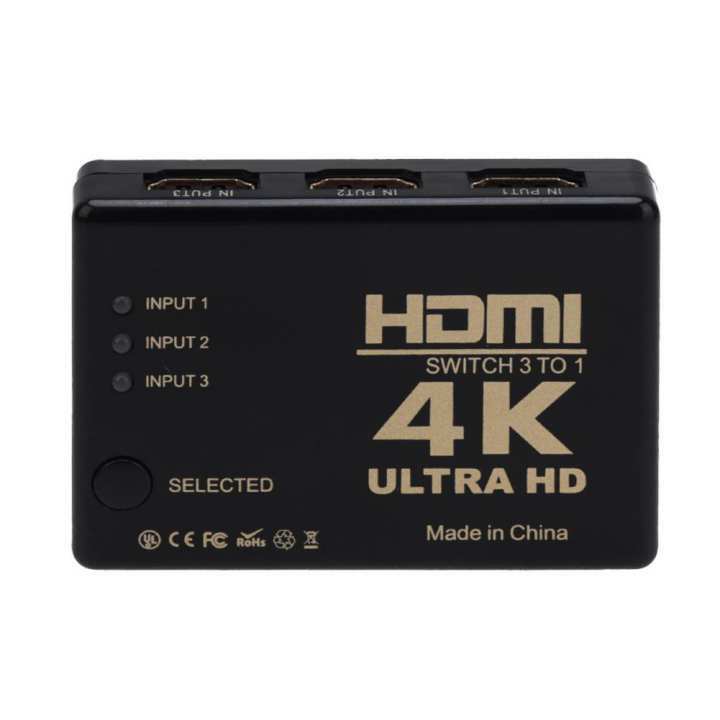 A 3 HDMI input and 1 HDMI digital/analog output switch, supports HDCP relay and HDMI quick switch. 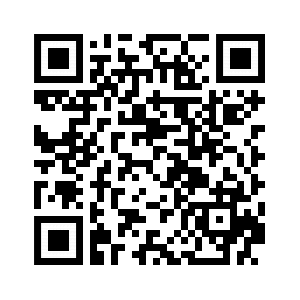 Support all 4K X 2K HDTV and all 3D TV video format. Users can switch signal source via remote control. Supports 12bit color and 1080p. Suitable for HDTV, monitor, LCD TV, TV box, DVD player, Bluray player, camera, projector, etc.